Discussion in 'Others Tutorials' started by VIPGFX, Jan 19, 2019. Features coroutine-driven rock obstacles which the zombie (pc) must avoid. 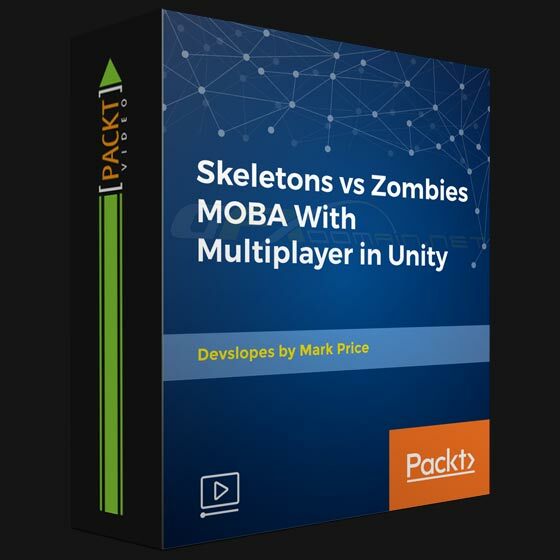 This section teaches the basics of developing in Unity. It provides students with the opportunity to work with 3D models, pathfinding with Navigation Mesh in Unity 3D, Camera controls for MOBA, Point & click movement with pathfinding and much more. It’s a great way to start learning by developing a fully-functional game.